I enjoyed listening to this audiobook, though I felt it was quite long for the story. That said, it captured my attention sufficiently for me to make it through to the end, and I'm glad I did. There are some beautifully written and imaginative parts to this book. Cracking book, but not sure I'd recommend it over other books I've read. 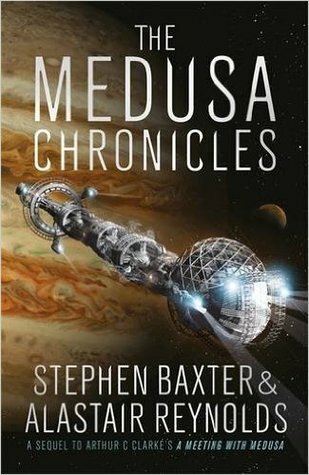 Sign into Goodreads to see if any of your friends have read The Medusa Chronicles.